Hi and welcome to the WDWmousenger podcast episode 35! Over the last several years, there has been an explosion of Disney fiction, from Ridley Pearson’s wildly popular series “The Kingdom Keepers” to short stories on Amazon and Kindle. On this week’s show, I’m privileged to have as my guest Shaun Finnie, a Disney author and researcher whose latest work, “The Happiest Workplace on Earth” is a fictional thriller set in an alternate timeline 33 years in the future. In this timeline, Walt Disney survived his fight with cancer in 1966 and lived another decade, enabling him to build the EPCOT he dreamed of rather than the Vacation Destination we have today. Now in the year 2047 some unsavory elements have arisen, and newly arrived EPCOT resident Jack Rothman faces down terrorist threats to fight for Walt’s dream. 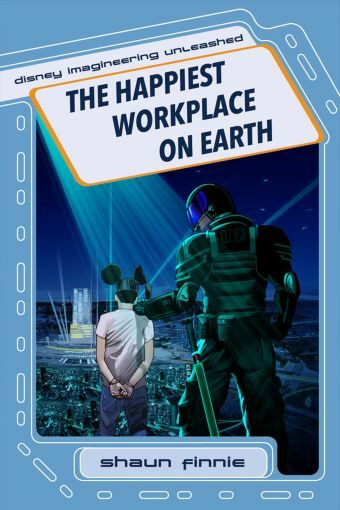 While this is a fictional story of what could have been, Shaun’s prodigious research shows thru in his descriptions of Walt’s EPCOT, and he weaves in enough action and drama to keep you turning pages. On the show this week, you can hear Shaun talk all about how his love of all things Disney brought him to write this story. So sit back and enjoy the show, because if you are a Disney Geek, you’re among your friends here! As always, I want to thank my friends and sponsors at Meacham’s RV. 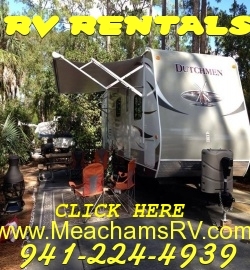 If you’d like to experience Fort Wilderness in style and don’t have an RV of your own, rent one of their amazing units and experience Disney in a whole new way!